Question: Does the U.S. construction industry have a productivity problem or a safety problem? You might already know that about one out of every five workplace deaths in America occurs in the construction industry. According to OSHA, almost 5,200 construction workers died in 2016, which comes out to more than 14 deaths each calendar day. Moreover, construction personnel who think that every project experiences schedule delays and cost overruns are mostly correct. A McKinsey & Company report indicates that not only has productivity in the construction industry remained flat over the last two decades, but also that 98 percent of all billion-dollar-or-more construction projects experience delays and/or cost overruns (averaging 20 months and 80 percent of budget cost). It’s understandable to view construction productivity and safety as two endpoints on a continuum, with the goal to strike an equal balance between the two. But the assumption about the existence of this paradigm is erroneous, which might explain the substandard industry statistics in these categories. How can construction companies accomplish this? One way is by eschewing separate training programs for quality, productivity, and safety in favor of thoroughly training workers on each specific job or task using a defined set of quality standards and safety practices. This involves comprehensive planning on an almost daily basis, effective communication of expectations to workers, and positive reinforcement for performing quality work. Construction supervisors may be wondering how to integrate this concept into daily on-the-job activities. Broadly speaking, the goal should be to provide workers with the proper training, tools, and equipment to help them get the job done efficiently and safely. Here are some suggestions on how that can be accomplished for specific areas. Fall prevention. Falls are the leading cause of accidents on a construction site. Ensuring that ladder safety systems, proper guardrails, and personal fall arrest systems are all in place and being used correctly can go a long way toward reducing the prevalence of these types of mishaps. Safety regulation compliance. It can be challenging to stay abreast of all of the recent changes in construction safety legislation and regulation, but compliance with these guidelines is a vital weapon against workplace injuries. It’s also mandatory to conduct regular equipment assessments that must be documented appropriately. Technology and ergonomics. Whenever possible, obtain or utilize equipment or machinery with the most advanced safety features available. Even supplying workers with tools that are cordless or ones that can reduce vibration will have a positive impact on both productivity and safety. Employee wellness. 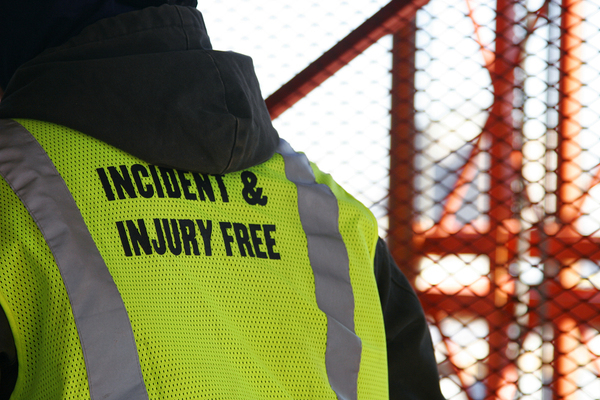 Since human error is responsible for a substantial portion of construction accidents, it’s wise to focus on helping your workers remain as healthy as possible. Programs like drug screenings, muscle injury prevention education, and even pre-workday group stretching can help keep your workers fit and fresh. 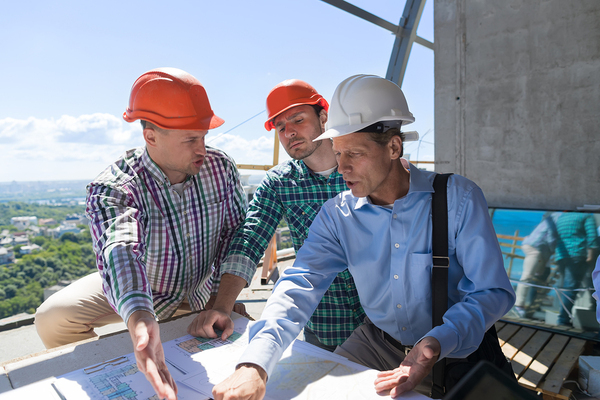 While construction organizations are responsible for crafting workforce-wide productivity goals and safety initiatives, the onus falls on the construction supervisor to carry out these plans so that they benefit the workers. In doing so, it’s prudent to keep in mind that a healthy, content worker is also one who is safer and more productive. In turn, these workers help the construction supervisor keep the project on-time and on budget, which makes everyone in the company happy. Think you have what it takes to run a construction project? Take our Construction Supervisor License classes for free.